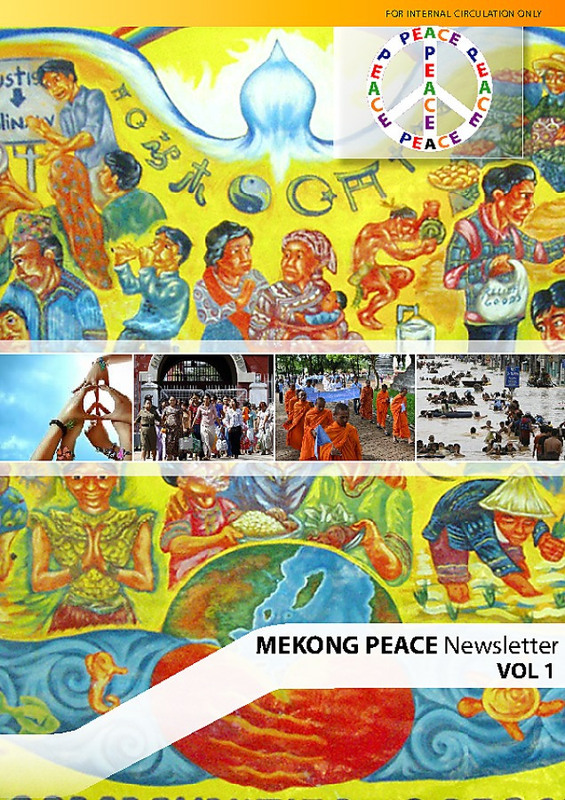 This newsletter is one of Vietnam Peace Team’s action plan for peacebuilding as following the Mekong Peace Journey in Uddor Meanchey, Cambodia in July 2011. Here our Mekong-Peace newsletter (first October issue) is proudly produced by NST and RST members of Vietnam team. This newsletter is also for welcoming the internship program, and especially for welcoming 3 interns who come to Vietnam in October 2011. Let’s enjoy. And we are welcoming all comments, suggestion and contribution to this newsletter for its coming issues.